dad:*smiles*....good tyler so hows everything going with you?? ?..anything new???? dad:*smiles*....thats awsome!! !.....at the championship I wi;; be routing for you!!!! mom:*smiles and holding the babies and loving them*.....tyler want to hold them???? 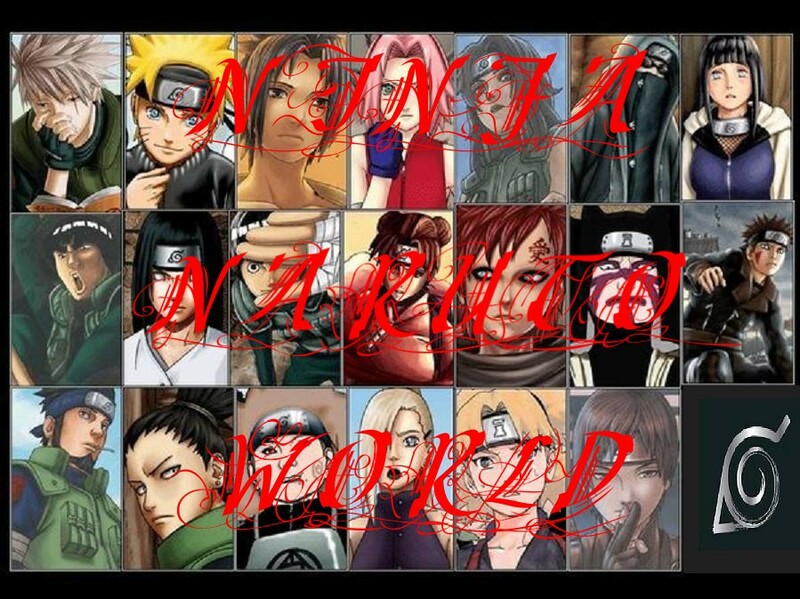 me:*smiles*..I'll get it..*answers the door*...hi guys....*hugs you and gaara*..YAAAAY I'm happy to see you guys!!! me:*laughs*..he keeps doing that.....I wounder if he pooping his paints...HAHAHAHAAHAHAHAHAHAHAHAHAHAHAH!! [torrie]*smiles and laughs*want me 2 check? [tyler]*smiles and holds them and laughs*tyler u want hold them mr.ishida? [tyler]*smiles*wut haspital wer u in? [me]*smiles and snuggles gaara more*u DO no ur making me more worried then i was RIGHT?? [me]*smiles and snuggles gaara more*its ok...wen do u think they'll b born? dad:*smiles*.........sam do you want to hold them???? me:..*smiles*.......I know and yours are going to be cute too!!! [tyler]*smiles*they like 2 snuggle huh? ?